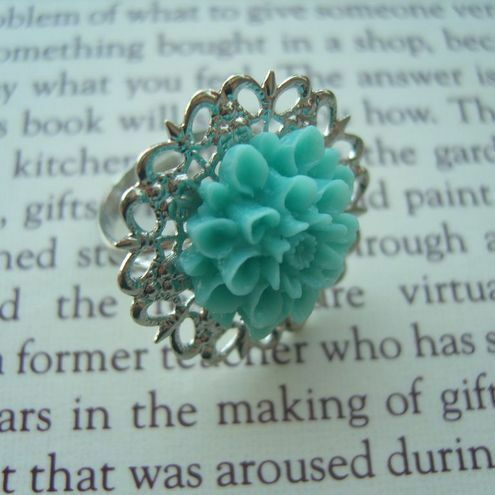 I've been listing a few filet crochet items in my store recently as I've developed a bit of a love for it. So I thought I'd share the basics and feature some of my favourite places for inspiration. 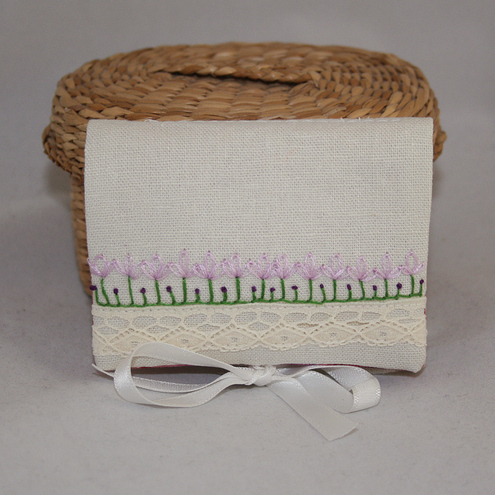 As a cross stitcher filet crochet appealed to me as I can use my cross stitch design software to design the filet work. 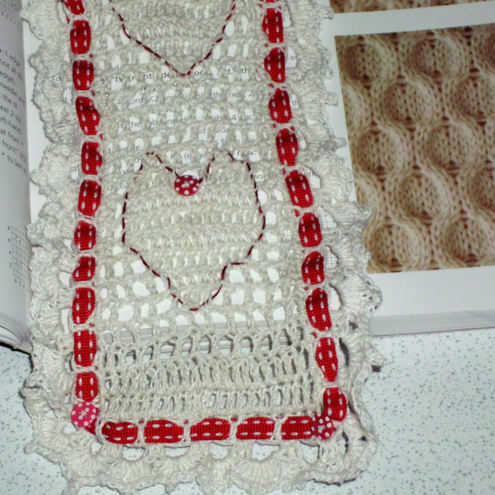 And essentially its similar to cross stitch but with a crochet hook. Stage 1 is to plan out the design - what do i want to feature? If it is, how many letters? What size does the finished piece need to be? Once that's decided, the next step is to work out how big it needs to be and to consider the thickness of crochet cotton to use. 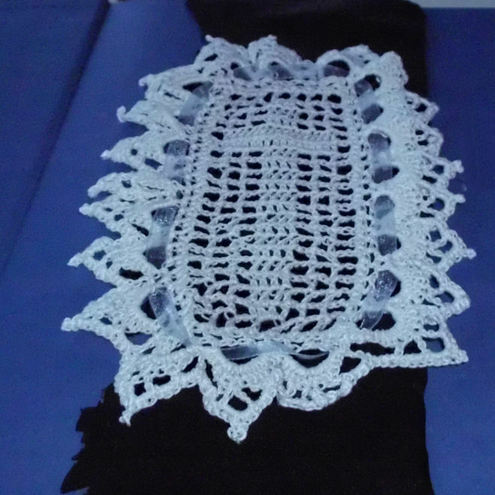 Crochet cotton comes in sizes 10 to 30 - the smaller the number the finer the the cotton and hence the hook. 1 - 1.75mm hooks are best for filet as they produce a denser fabric. But filet can be worked on larger scale items too, e.g. scarves and wraps to produce beautiful effects - so if you don't enjoy fine work, you can still grab a hook and get going. The principle behind filet is to work an open net, but where you want the pattern to appear you fill in the gap. you would make 15ch. Rows 1-3 - Miss 4 chain, 1tr into 2nd stitch from hook, *1ch, miss 1 ch, 1tr. Work from * to end. Row 4, you would work as row 1 but where you have a coloured in square on your graph paper - for example 10 squares from the edge, you would then work 3 tr into that stitch. 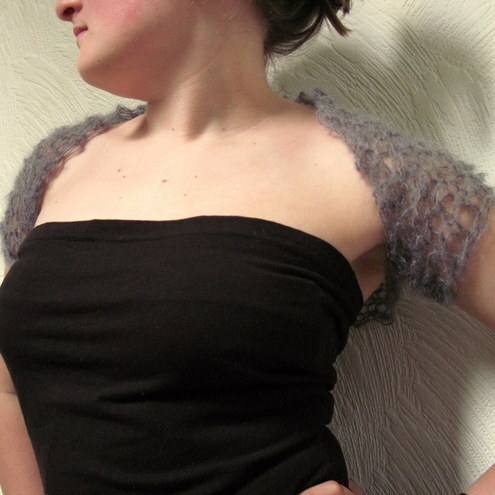 You then continue working a mixture of netting stitches and solid stitches until you have completed your design. The antique pattern library has some amazing patterns that you can use to create beautiful pieces of work. It contains knit and crochet magazines from the late 19th / early 20th century. 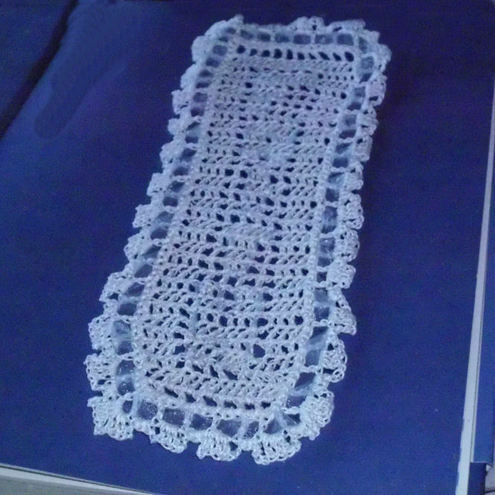 Filet crochet was really popular then so the majority of the books contain some patterns and examples.